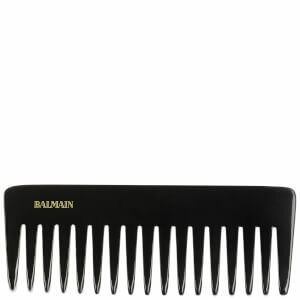 Loosen up tight curls to create flowing, natural-looking waves with the Balmain Texture Comb; a two-toned tool for styling. 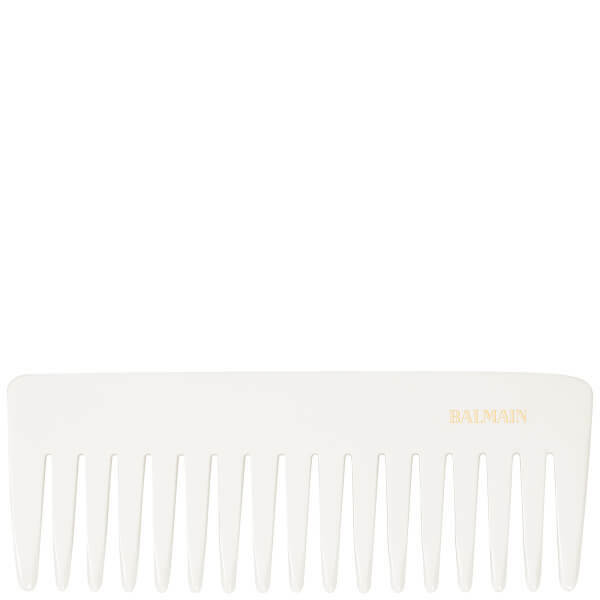 Crafted from durable cellulose acetate with antistatic properties, the wide-toothed comb is suitable for use on wet or dry hair. 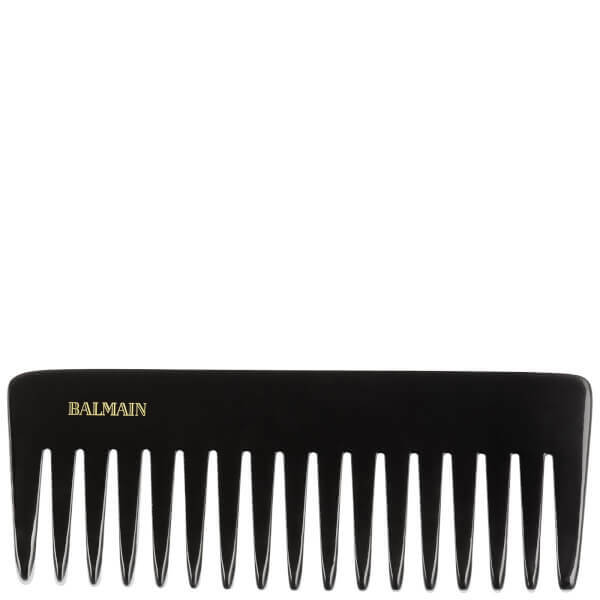 Hand carved and polished to ensure teeth are smooth and free from sharp edges and imperfections to prevent damage and split ends, the comb is designed to glide effortlessly through locks.